My new ebook is now out. You can download them for free right now. 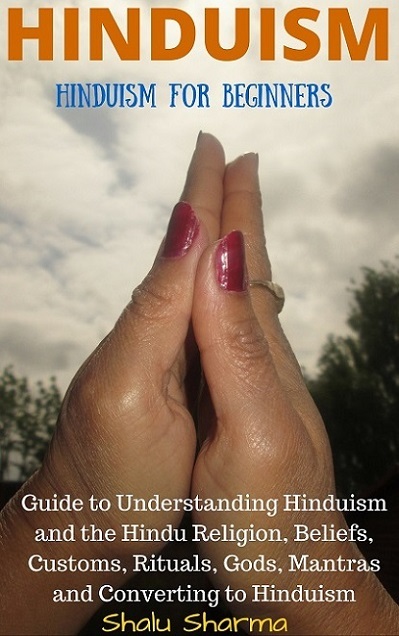 The book is called "HINDUISM: Hinduism for Beginners: Guide to Understanding Hinduism and the Hindu Religion, Beliefs, Customs, Rituals, Gods, Mantras and Converting to Hinduism" and is now available on all Amazon stores. Paperback version of the book will be out soon.